Take part in an epic and ever-changing FINAL FANTASY as you adventure and explore with friends from around the world. The starter edition is perfect for newcomers as it includes the award-winning FINAL FANTASY XIV: A Realm Reborn experience and lets you begin your adventure as the Warrior of Light all the way through level 50. 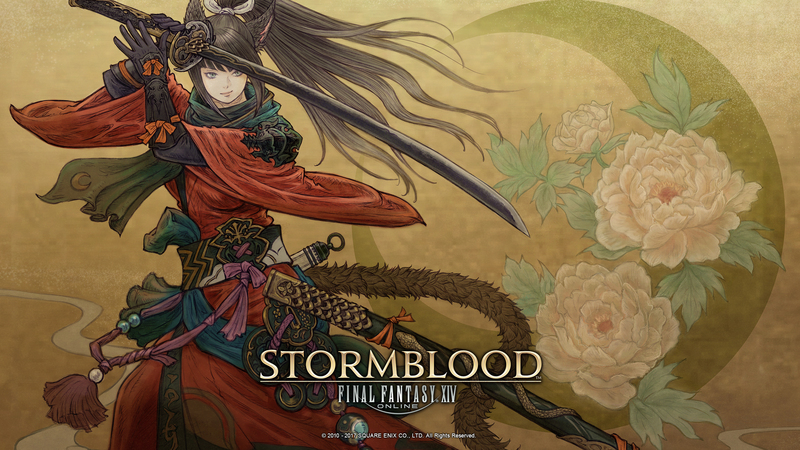 Join others from around the world and start your own FINAL FANTASY adventure today!